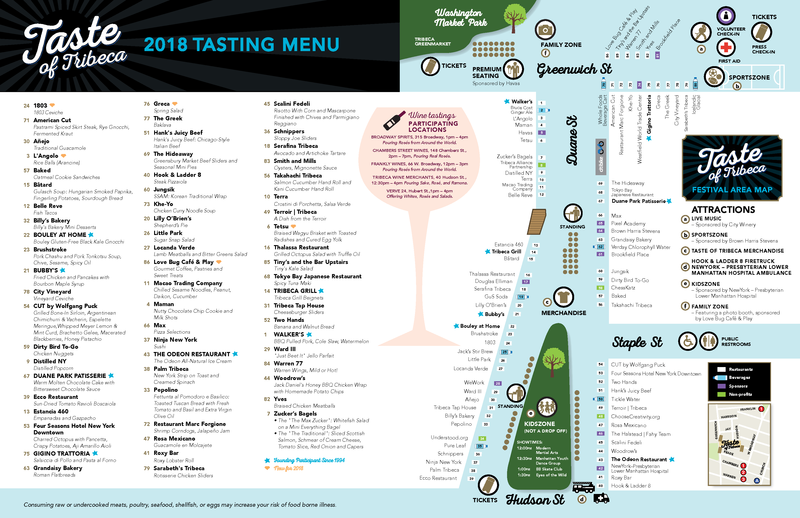 We are just hours away from the start of Taste of Tribeca 2015, when all eyes will be on the restaurants that will be serving their stellar array of dishes to our ticket holders. But this event could not have gotten off the ground without the support of our sponsors, who have enabled us to rent tents and tables, buy plates and cutlery, print promotional materials, and arrange the many other necessities of an event of this scale. Thank you to these friends for your commitment to our schools and our community!